Early morning stabbing in Walthamstow. What's with all this pre-breakfast crime at the mo? More crime: a fatal hit-and-run in Forest Gate. Police crackdown on gangs. Again. Central London rents continue to rise. Brent campaigners lose their appeal to save their libraries but the campaign will continue. 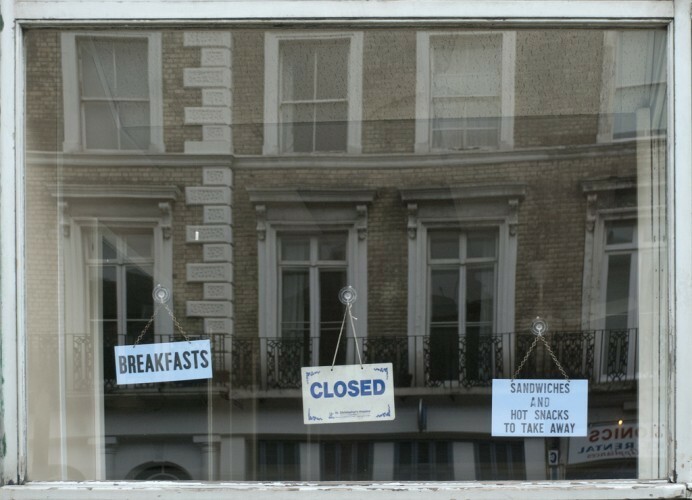 Missed breakfast, by MindSpigot via the Londonist flickr pool.